In addition, we can also do OEM package as customer's requirement. 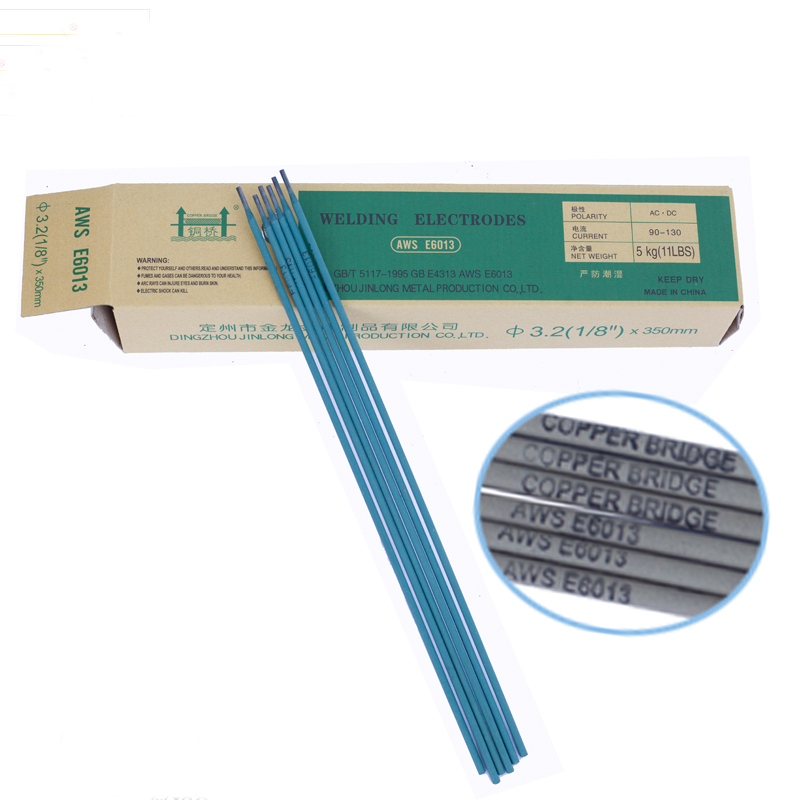 The Welding Electrode E6013 is a kind of carbon steel electrode with titania type coating. AC/DC. All position welding. It is used for welding low-carbon steel structures, especially suitable for welding on thin plates and cosmetic welding. Dear friends, we are professional factory of welding electrodes(welding rods), Welding Wire and metal products. We can also produce according to the customer's requirement. Looking for ideal Welding Electrode Low Hydrogen Manufacturer & supplier ? We have a wide selection at great prices to help you get creative. 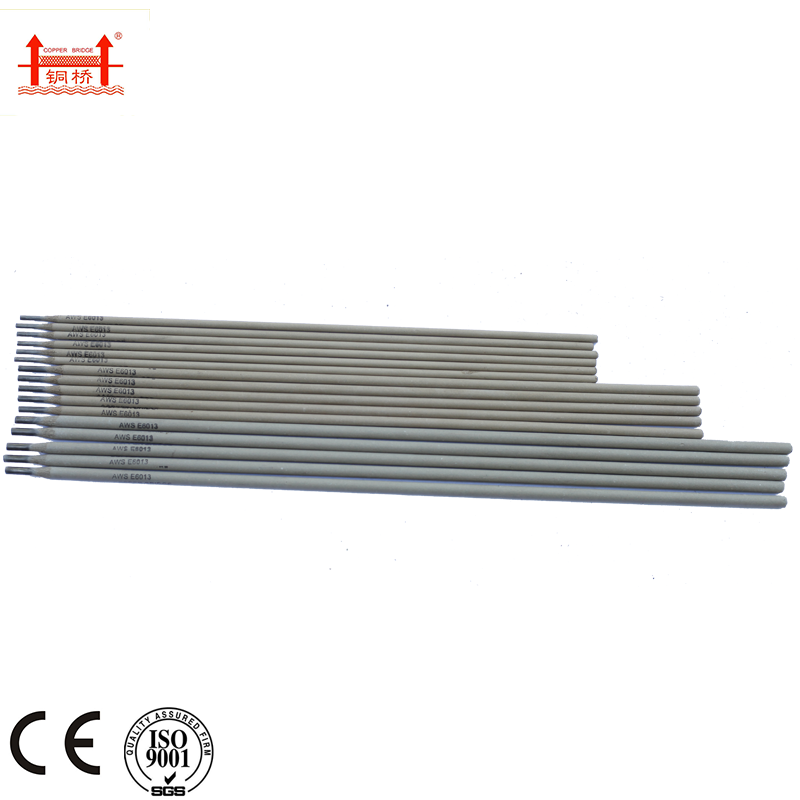 All the E7016 Welding Electrode are quality guaranteed. We are China Origin Factory of 3.2mm Welding Electrode. If you have any question, please feel free to contact us.